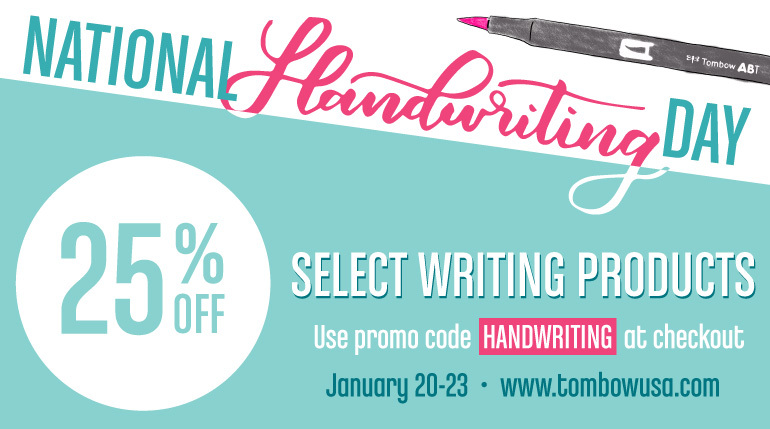 We are kicking off the new week with today being National Handwriting Day 2017, celebrating its 40th Anniversary. 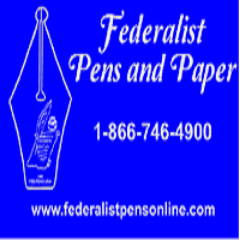 Included in today’s blog post are two sites I saw already offering promotions for today, Federalist Pens and Paper, and TombowUSA. Write a note. A quick handwritten note can make huge impact on someone’s day, from a note in your child’s lunchbox to a love note to a sweetheart. Compose a letter. The days of writing a letter on paper and sending it in the mail are not gone, reach out to someone you haven’t communicated with in a while by writing them a letter. Pen a poem. Not everyone is Shakespeare, but poetry is a great way to bring out your innermost thoughts about something you are passionate about. Jot in your journal. Writing down your deepest thoughts in a private journal can help work through things with which you may be struggling. 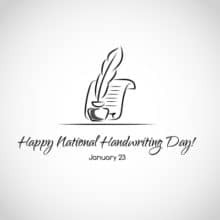 Wishing you a Happy National Handwriting Day 2017!